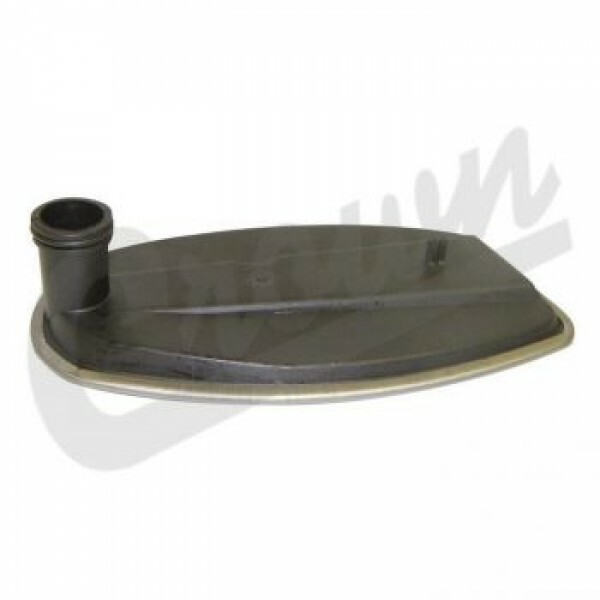 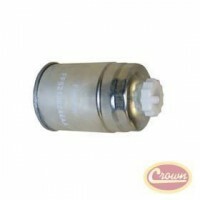 The Crown Transmission Oil Filter is constructed from metal, plastic and paper with a black and silver finish. 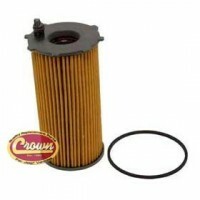 Crown Replacement 2.8L Diesel Oil FilterFitsJeep Wrangler JK 2007+ With 2.8L Diesel EngineJeep .. 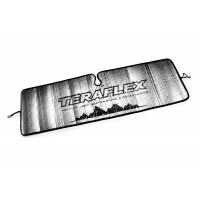 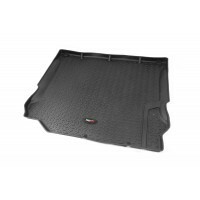 Description Reduce interior temperatures during the summer with the TeraFlex sun shade. 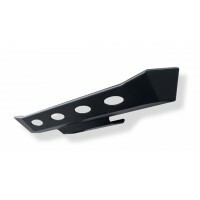 The thick.. 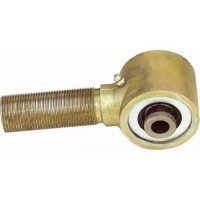 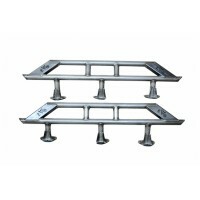 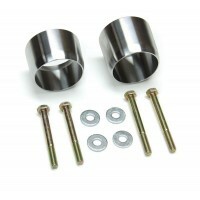 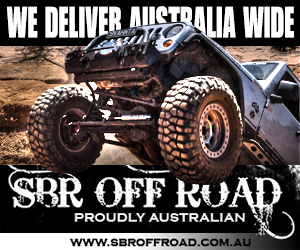 Exhaust spacers are needed for all 2012+ 3.6L model JK Wranglers using suspension kits with 3 o..